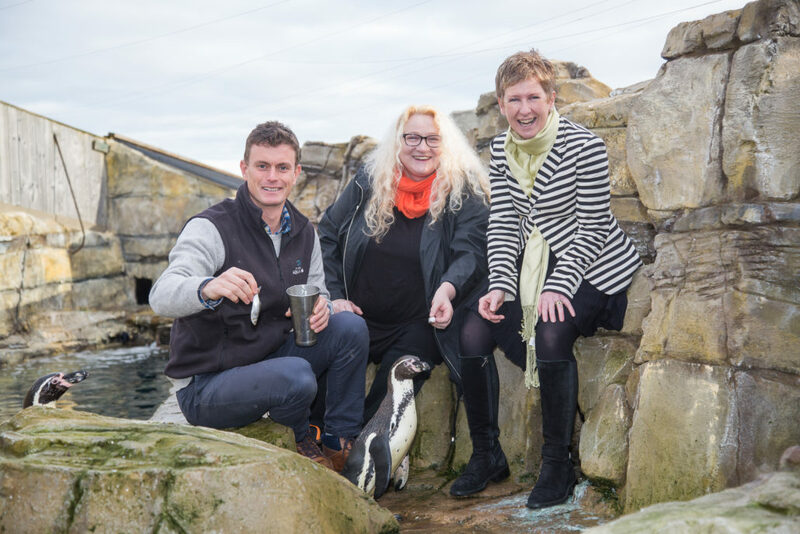 Humboldt Penguins from St Andrews Aquarium’s Penguin are the real-life inspiration behind a colony of colourful giant penguins, set to invade Dundee and its surrounding landscape next summer as part of a Wild in Art fundraising event by Maggie’s Dundee. 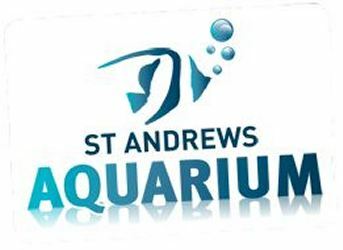 St. Andrews Aquarium have signed up to sponsor one of the 100 penguins, which will be decorated with unique designs by local artists. The tactile Maggie’s penguin sculpture mould was designed by artist and Senior Lecturer at Duncan of Jordanstone College of Art, Janice Aitken after researching penguins at St Andrew’s Aquarium and a penguin specimen at the University of Dundee’s D’Arcy Thomson Museum. Maggie’s Penguin Parade hopes to be an important fundraising initiative to support the important work of the Maggie’s Centre in Dundee. The trail of individually decorated penguin sculptures will bring together businesses, schools, community groups and creative artists in a series of events culminating in a free and accessible public art trail. One of eight Scottish multi-award winning, architect-designed centre’s Maggie’s Dundee provides a warm and welcoming place, with qualified professionals on hand to offer free practical and emotional support for people undergoing cancer treatment, and their loved ones. 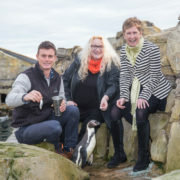 “Maggie’s Centre is a fantastic charity that delivers an incredibly important service, and knowing that our colony of Humboldt penguins were the creative inspiration for the sculpture, it is only right that we should get involved,” said John Mace, Managing Director of St Andrew’s Aquarium.